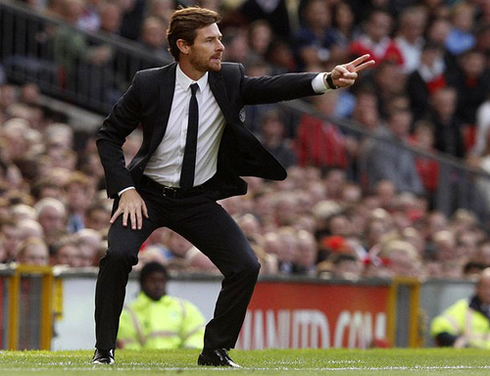 ﻿ André Villas-Boas: "Cristiano Ronaldo has clearly dominated 2014"
18.12.2014 » André Villas-Boas: "Cristiano Ronaldo has clearly dominated 2014"
We're coming close to the end of the year and one of the latest voices joining the debate about who has been the best player in the world in 2014 has been Zenit manager, André Villas-Boas. The Portuguese coach had no hesitation in admitting that in 2014, Cristiano Ronaldo has undoubtedly been better than all his peers in football. 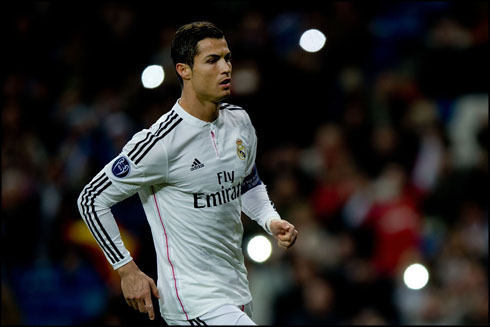 The winner of the 2014 FIFA Ballon d'Or award will be announced on January 12 of 2015. In the race for this highly renowned trophy are 3 distinguished candidates: Real Madrid's Cristiano Ronaldo, Barcelona's Lionel Messi and Bayern Munich's Manuel Neuer. However and unlike what happened in most of the past years and editions of this award, it seems that one of these final three nominees clearly stands out from the rest as the strongest favorite. We're obviously talking about Cristiano Ronaldo, one of Real Madrid key players in their successful UEFA Champions League campaign last season. 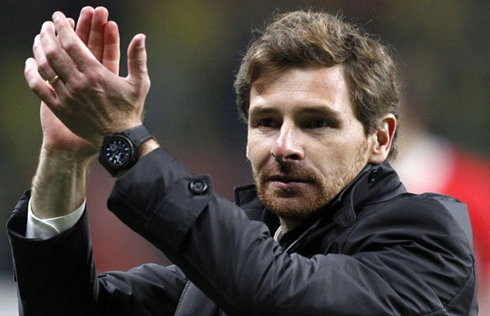 André Villas-Boas: "I really feel I can speak my mind about the FIFA Ballon d'Or topic, since there have been years in the past where I stated that Lionel Messi had been the best player", started by referring the former FC Porto manager, just before he pointed out the name of whom he believes to be the main favorite to win this year's FIFA Ballon d'Or. AVB: "However and having in mind what happened in the last two years, I did notice a true difference in Cristiano Ronaldo's behaviour, his body language on the pitch and ultimately, his dedication to his job. He has shown an incredible will to win, and he has done that even in times where many people seemed to have questioned him and underestimated his true value. This year, I truly believe that Cristiano Ronaldo has completely dominated all the competition around him", firmly outlined André Villas-Boas. 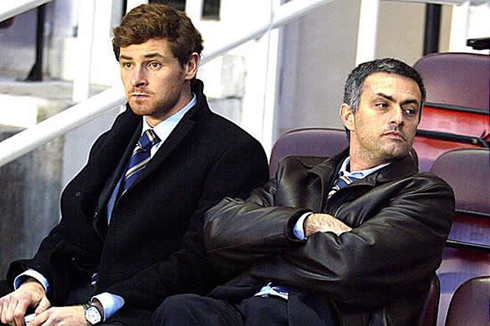 Villas-Boas: "People keep questioning me about my relationship with Mourinho, as if there was any bad blood between us. 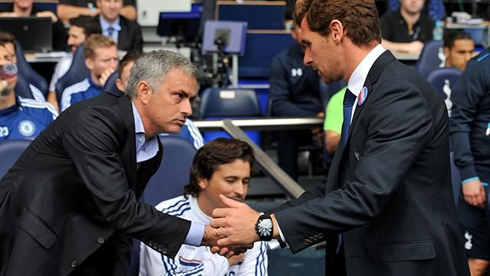 We've actually had a talk recently and what I can tell you is that there is a lot of mutual respect from one to another. We lived many great moments together and that's the kind of memories that will surely endure for a long time. However, when people start competing against each other, friendships tend to weaken a bit. That's not what should happen, but unfortunately, that's the way it is..."
After two important wins in the past few months, Portugal seems to have gotten back to the right track. Even though there's still plenty of time left for the EURO 2016, it's important for every nation to always stay focused no matter the opponents they play against. The Portuguese coach is convinced that his nation won't miss the final stages of the tournament, a belief that he grown especially after those crucial wins achieved in last October and November. 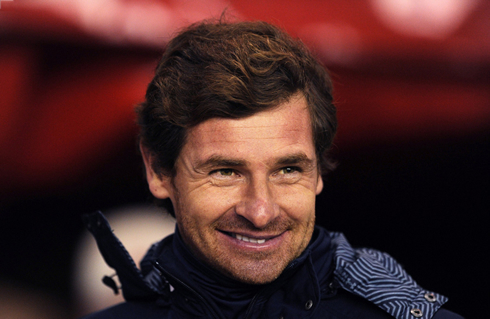 AVB: "Those wins against Armenia and Denmark were absolutely vital, and achieving them have definitely allowed the group to strengthen their spirit and cohesion. There are now a lot more options to go through and at this stage, I already feel that we're not going to miss the qualification to the EURO 2016", pointed out the Zenit St Peterburg manager. Cristiano Ronaldo next game will be in the FIFA Club World Cup final, against either San Lorenzo, this next Saturday, December 20. You can watch Juventus live stream, Real Madrid vs San Lorenzo, Barcelona vs Cordoba, Aston Villa vs Manchester United, Manchester City vs Crystal Palace, and FSV Mainz vs Bayern Munchen, all matches provided from our soccer live section area.